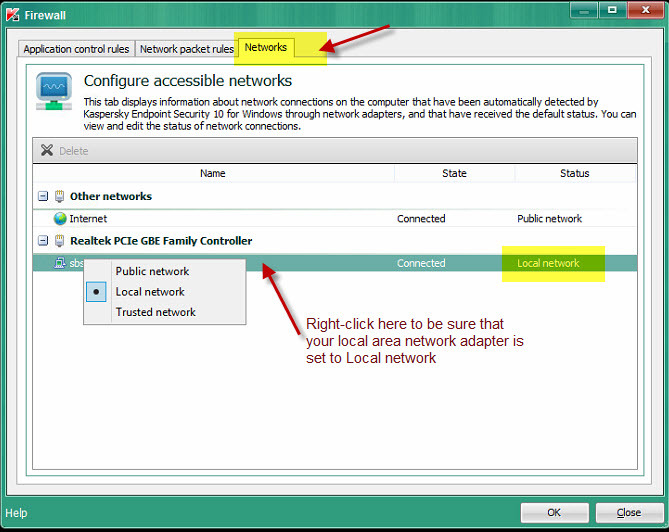 The Local Area Network (LAN) adapter or Wireless Adapter may be set as a Public network. Change it as Local network. 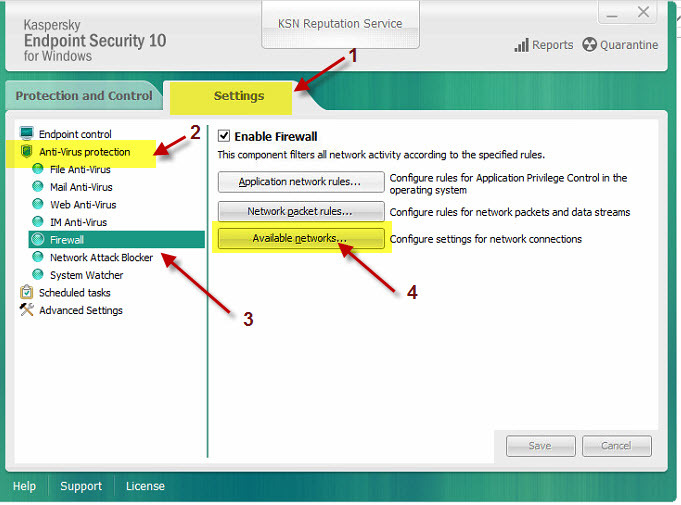 Click on the Network tab and follow the picture instruction. How to grant a user access to my mailbox using Microsoft Outlook 2003 in an Exchange Server 2003 environment? HP ProLiant: Unable to open the event notification service. Access is denied. Where is C:\Documents and Settings folder in Windows Vista? Why does CDO.Message give me 8004020F errors?